We are proud to introduce three new material options. Learn more about our new product offerings and request a quote below. 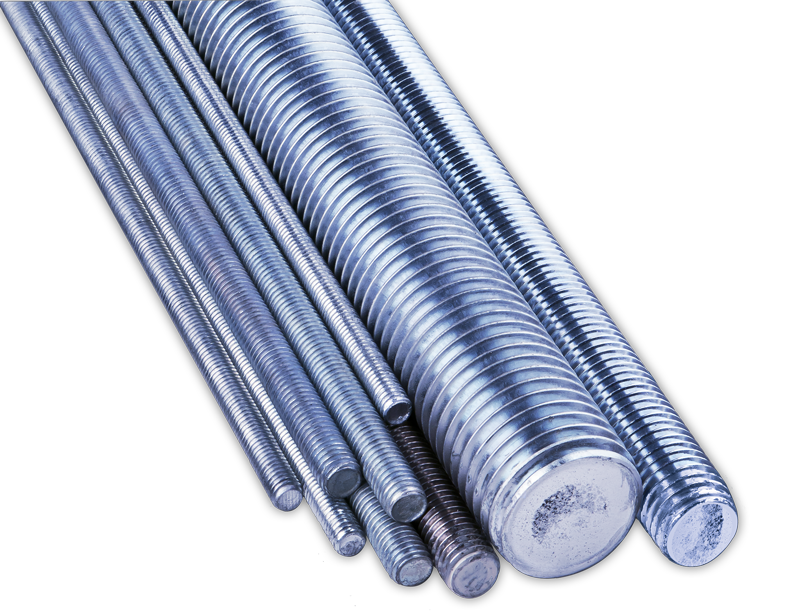 We manufacture a wide range of quality threaded products including rods, studs, anchor bolts, u-bolts and custom specials. Large in-stock inventory, same-day shipping, multiple shipping locations and custom product capabilities. From large quantities of in-stock threaded rod, studs, anchor bolts and u-bolts to custom product capabilities. 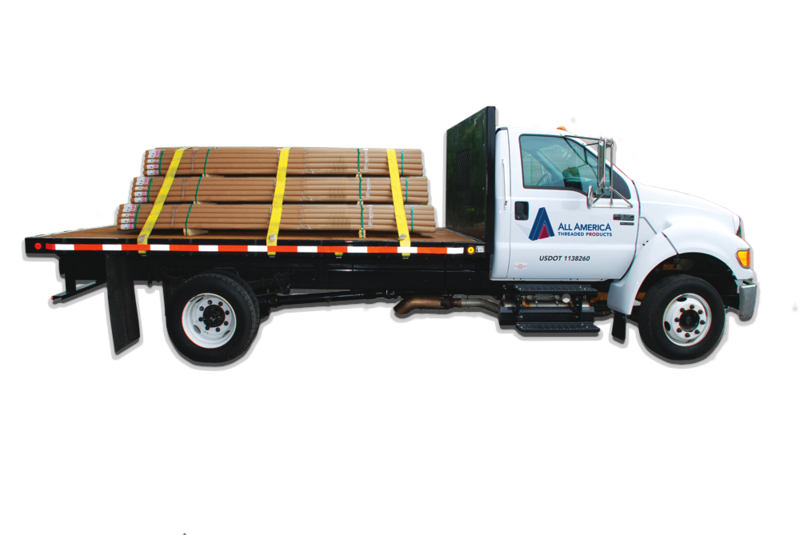 All America Threaded Products has what you need and can deliver it when you need it. We take pride in turning around your request for quotes and orders quickly and accurately. In-stock Threaded Rod, Studs, Anchor Bolts and U-Bolts in a variety of materials, finishes, threads and sizes. 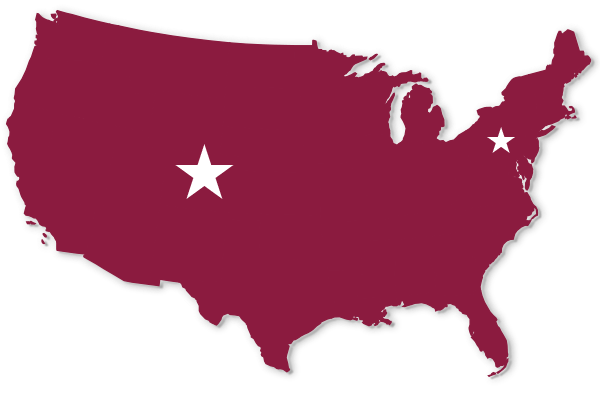 Fast and convenient shipping from multiple locations throughout the United States. Our dedicated sales team is passionate about both our products and our customers.